Apartment in Recoleta, Buenos Aires - Pacheco Tango ! 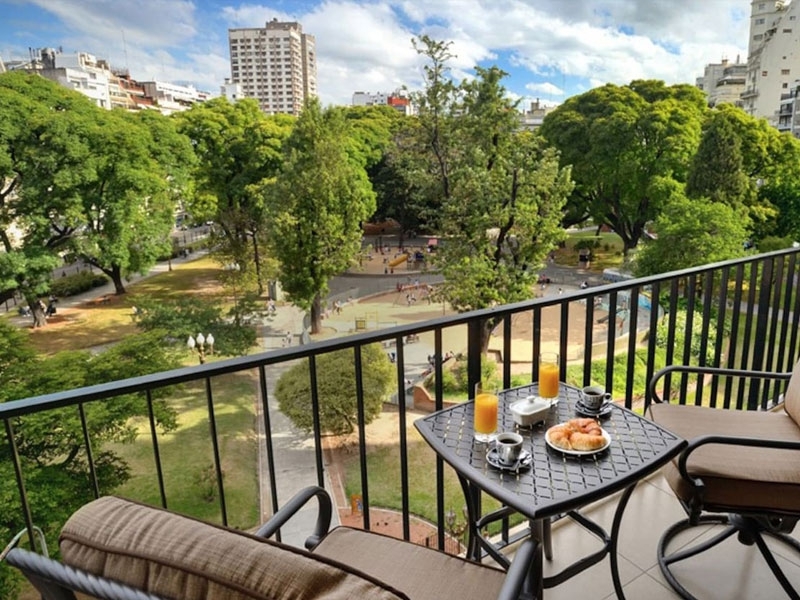 This 1300 square feet, two bedroom apartment located in central Recoleta in high end building features pool, gym, BBQ, game room and garden. Set on the 16th floor, the apartment also benefits from amazing views of the city, both day and night! 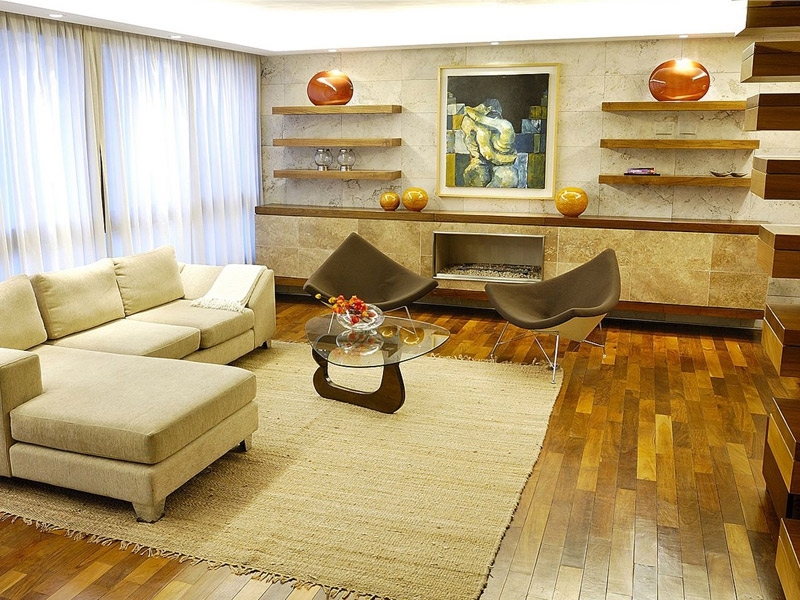 This two bedroom apartment for rent in Buenos Aires is located on the 16th floor of this newly built and high end luxury block, allowing for great views over the city, both day and night. The living room features a 32’’ screen TV, comfortable seating, dining area and access to the balcony and its amazing views. The large glazed windows make this a light filled room from dawn to dusk. The kitchen, adjacent to the living and dining room, has a modern feel to it and comes fully equipped with everything you might need, and a bit more. The master bedroom is ensuite and has a queen size bed and walk-in closet. The second bedroom has a full size bed that can be split into two singles if needed, and is also ensuite. Both rooms benefit from 32’’ screen TVs with Cable and great views of the city. The building provides 24 hour security, pool and sundeck, shared barbeque area, gym and pool and ping pong tables. City living at its best.